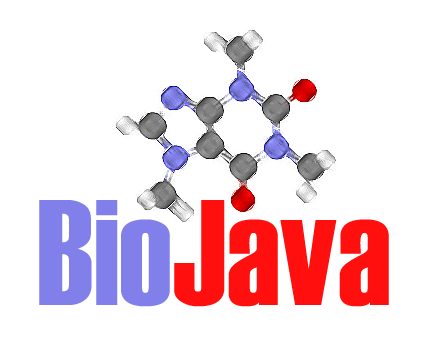 So if you are a Java Bioiformatician fan then it is a good news for you.Developers of BioJava has recently announced the release of BioJava 3.0.8. New version of BioJava,BioJava 3.0.8, includes several new features as well as a lots of bug fixes and improvements. Just like BioPerl, you can also download BioJava modules from their download page.